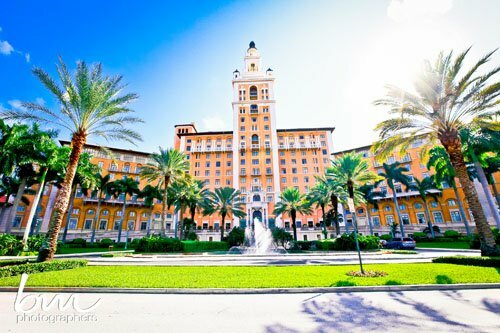 These Are The Best Wedding Venues in the U.S.
Our Top Picks for the Best Wedding Venues in the U.S.
Find out how much a Biltmore Hotel wedding will cost you. 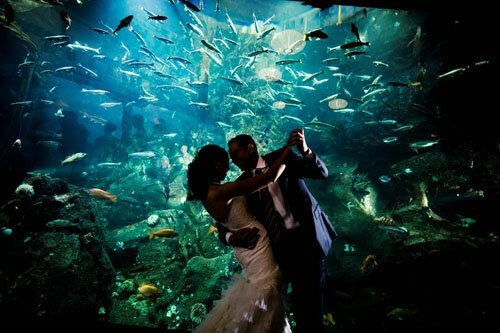 Find out how much a Seattle Aquarium wedding will cost you. 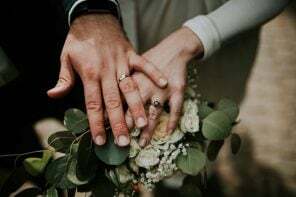 Find out how much a Station 3 wedding will cost you. 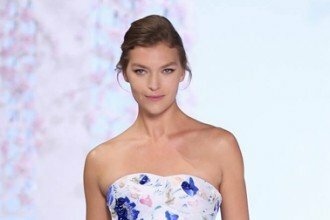 Find out how much a Bottino wedding will cost you. 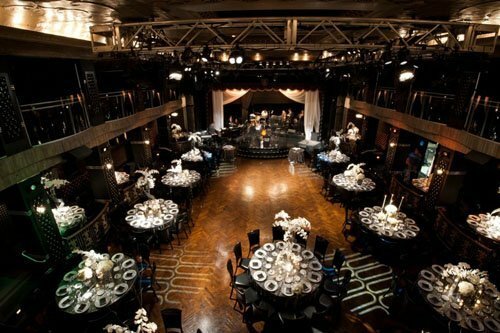 Find out how much an Edison Ballroom wedding will cost you. 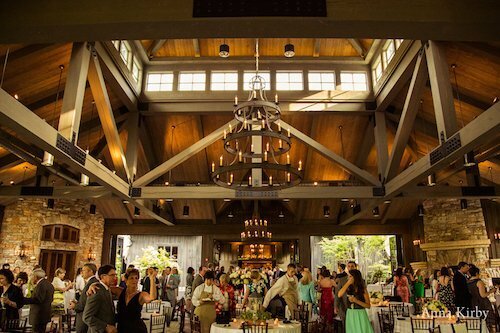 Find out how much a Club at Hillbrook wedding will cost you. 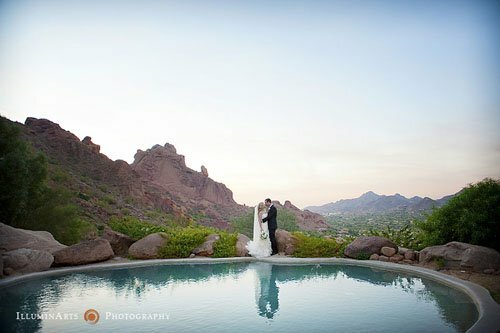 Find out how much a Sanctuary Camelback Mountain Resort wedding will cost you. 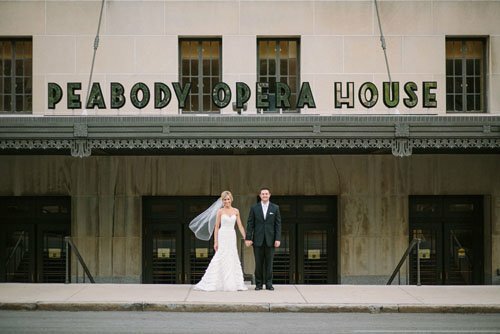 Find out how much a Peabody Opera House wedding will cost you. 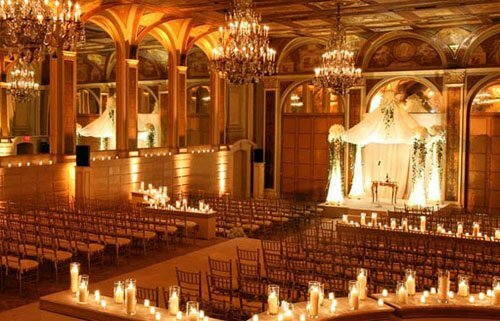 Find out how much a Plaza Hotel wedding will cost you. 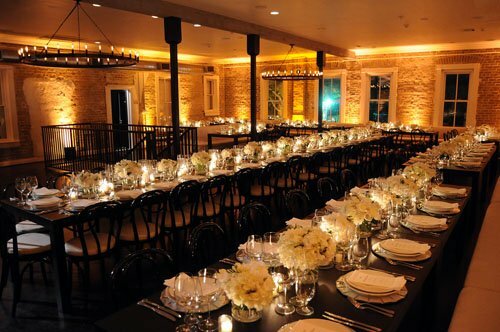 Find out how much a Bel-Air Bay Club wedding will cost you. 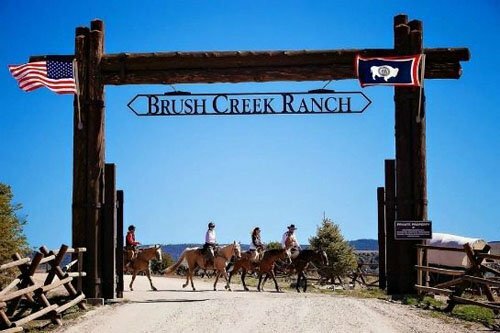 Find out how much a Brush Creek Ranch wedding will cost you. 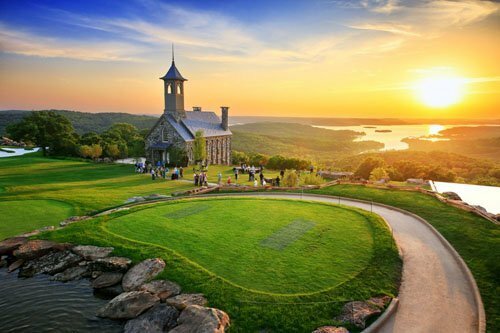 Find out how much a Big Cedar Lodge and Integrity Hills wedding will cost you. 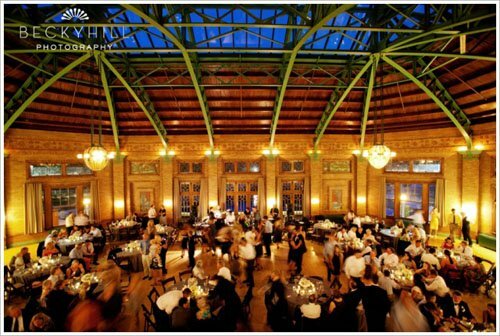 Find out how much a Cafe Brauer wedding will cost you. 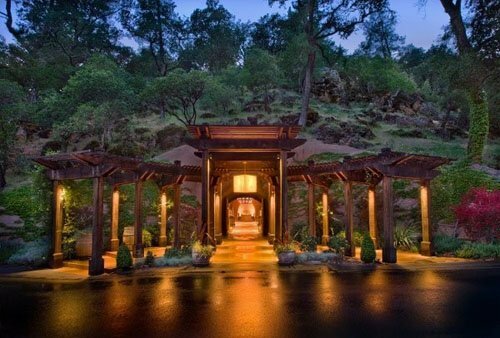 Find out how much a Calistoga Ranch wedding will cost you. 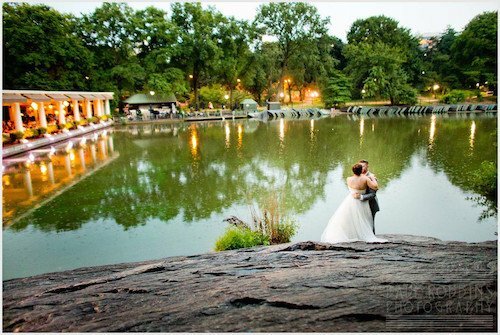 Find out how much an Edgewater wedding will cost you. 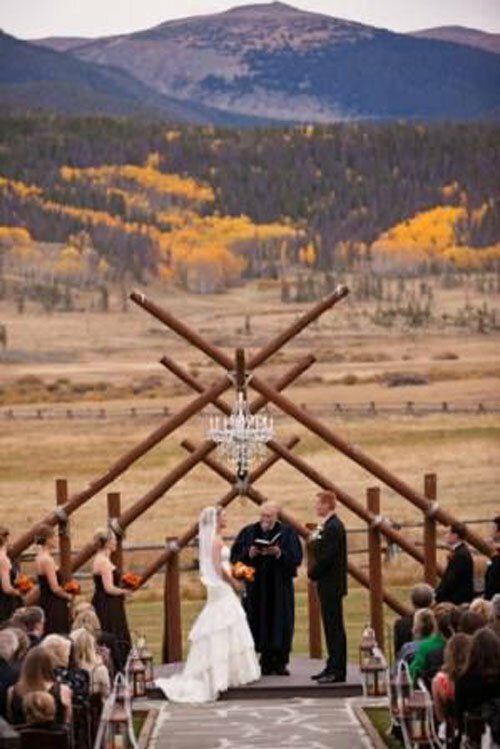 Find out how much a Sundance Mountain Resort wedding will cost you. 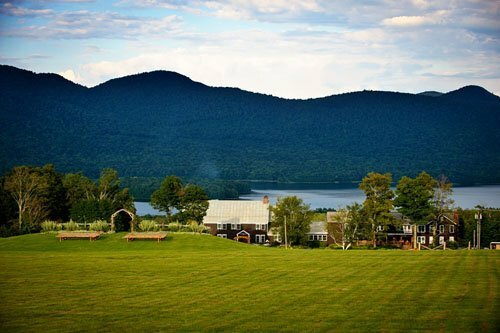 Find out how much a Devil’s Thumb Ranch wedding will cost you. 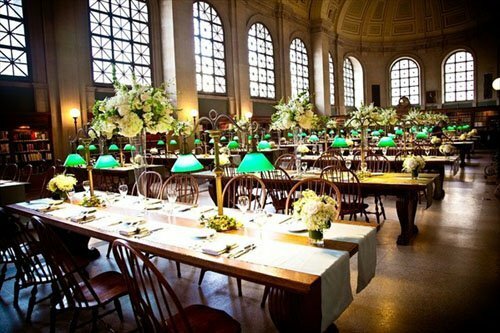 Find out how much a Boston Public Library wedding will cost you. 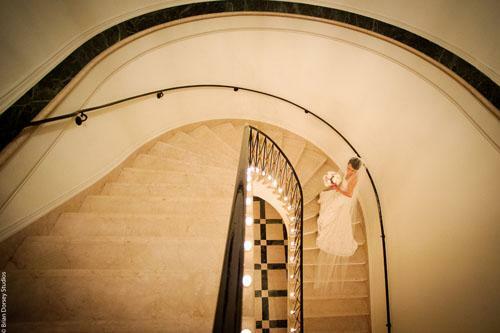 Find out how much a Texas Federation of Women’s Clubs Mansion wedding will cost you. 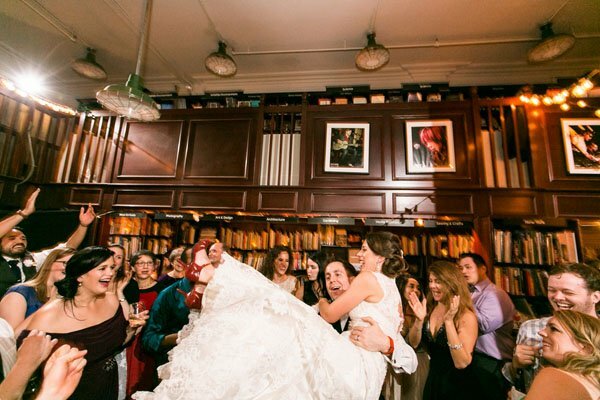 Find out how much a Housing Works Bookstore wedding will cost you. 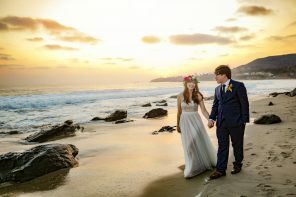 Photo by Sarah Tew. 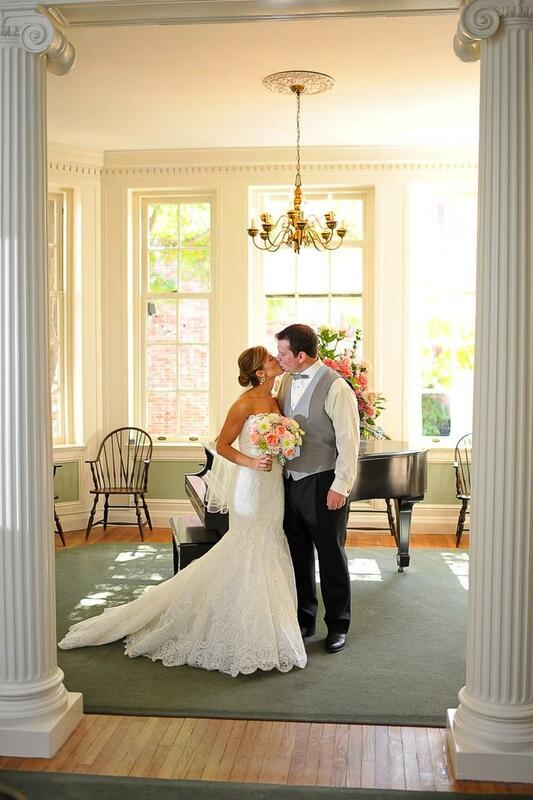 Find out how much a Harold Pratt House wedding will cost you. 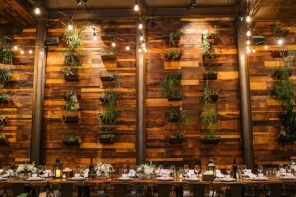 Find out how much a Green Building wedding will cost you. 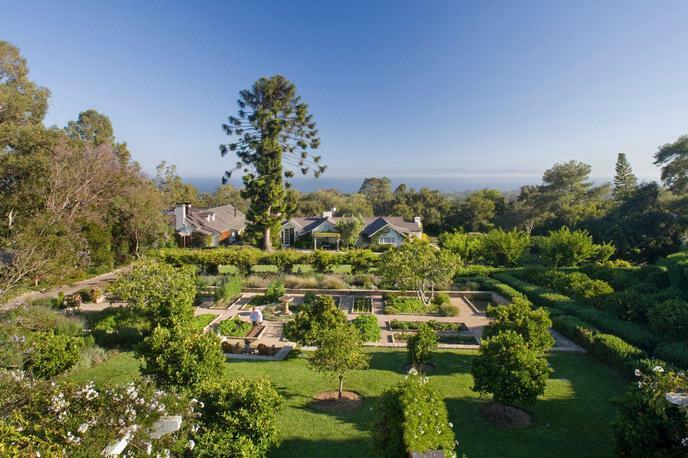 Find out how much a San Ysidro Ranch wedding will cost you. 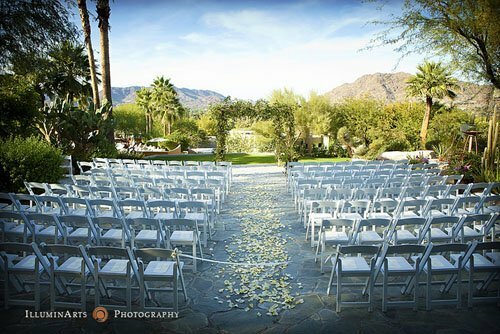 Find out how much a Parker Palm Springs wedding will cost you. 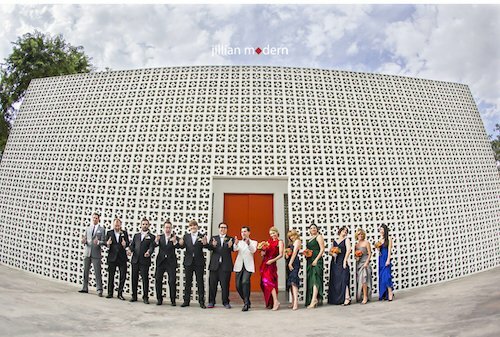 Photo by Jillian Bisinger. 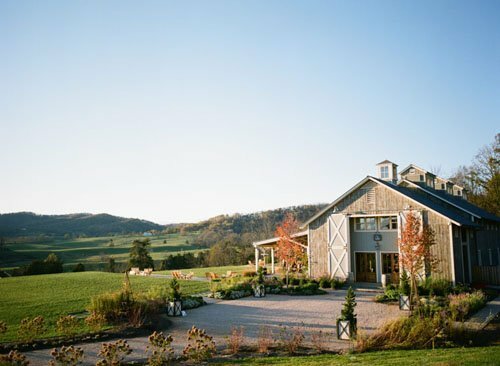 If you’ve visited our site before you know wedding venues are a big thing around here. In fact, it’s the reason why we started the site! 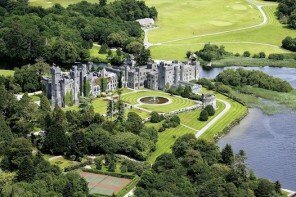 We love discovering and researching unique wedding venues for every budget and style, and giving you the information you need to decide if it’s the perfect location for you. 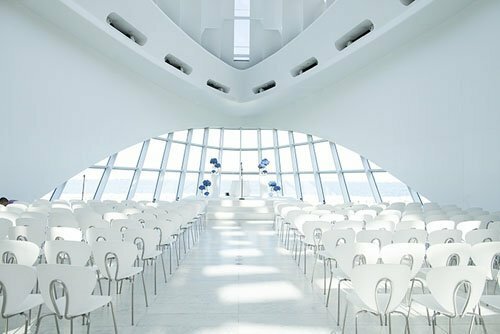 Since we only feature wedding venues we would consider getting married at, you also (hopefully) won’t feel like you’re sorting through an endless stream of wedding venues that, frankly, aren’t that great. 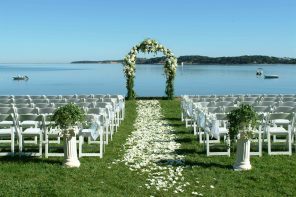 Instead, we only research and review the BEST wedding venues around the world that we would actually recommend to a friend. And then we rate those using attributes such as Amenities, Location, Layout, Overall Charm, and our favorite…Convenient for Grandma! 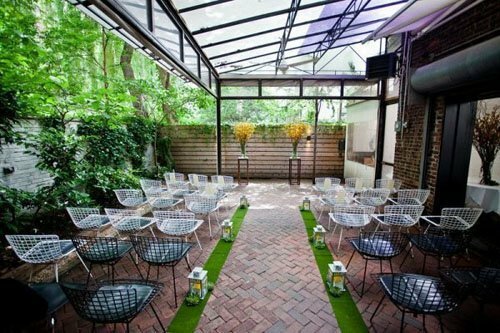 You can read more about our wedding venue review process here. 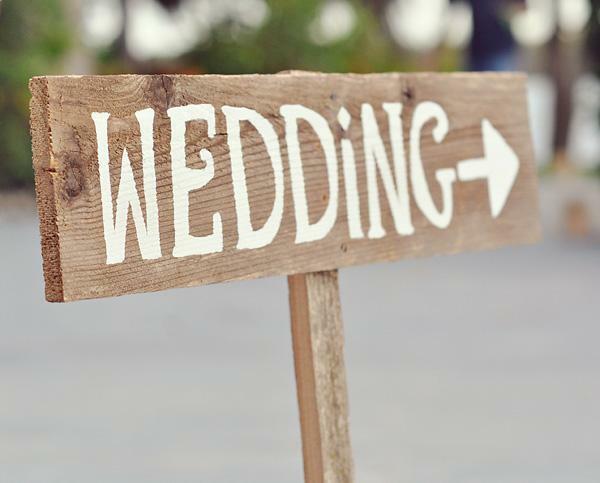 With that said we wanted to make your wedding venue search that much easier by showcasing the BEST of the best…the wedding venues we’ve written about that have the highest ratings on our site (9.0 and higher). 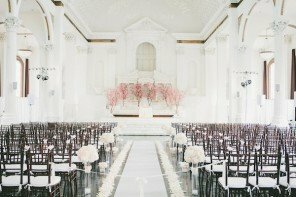 These are wedding venues that excel in almost all areas, making them a top choice for brides looking for unique wedding venues across the country. 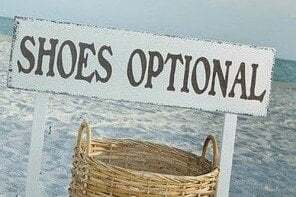 And while they will vary in cost (some are definitely more budget friendly than others) they are all a great value in terms of what you’re getting for the money. 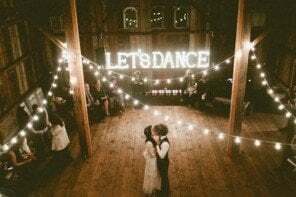 Keep in mind that while wedding venues with a higher rating are a great thing, there are still a ton of amazing wedding venues on our site with lower ratings. 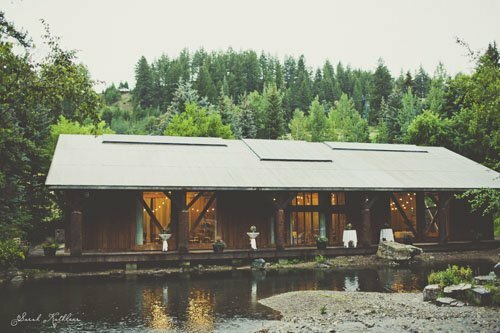 The difference between an 8.3 wedding venue (which wouldn’t be on this list) and a 9.1 can be small and definitely does not mean you shouldn’t consider it. 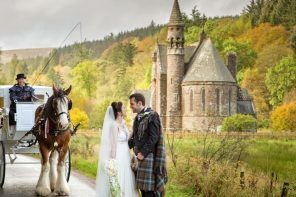 We recommend visiting any wedding venue you see on our site…we believe in them that much (and no. 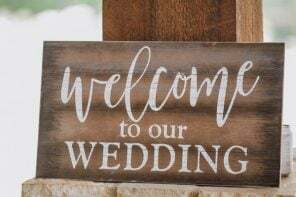 We do not accept ANY payments from wedding venues to say that…which is why we’re different than any other wedding venue site)! 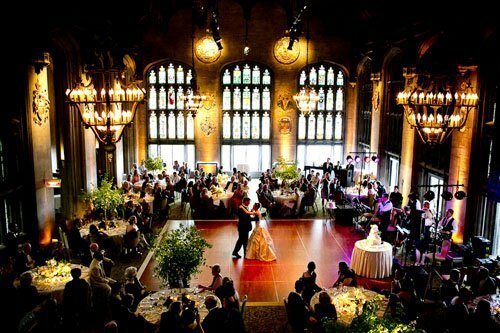 So, without further ado, here are Woman Getting Married’s Top Picks for the Best Wedding Venues in the United States. 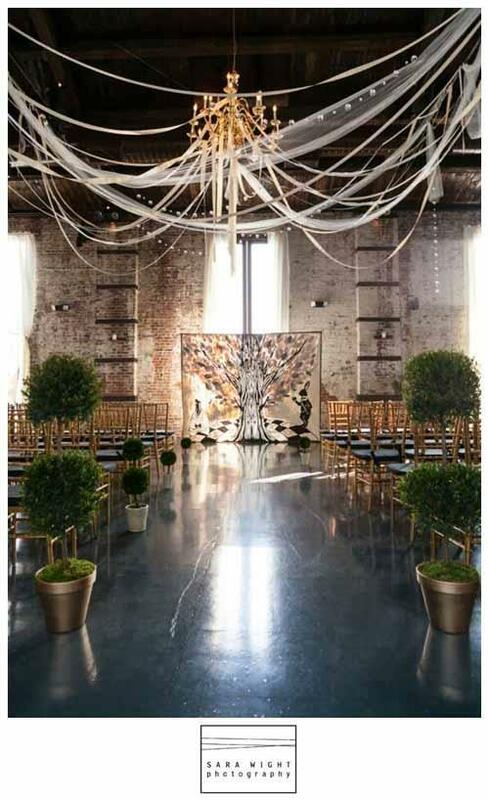 You can also scroll through the gallery above to see photos and get more information. Note that this list will be growing every week as we add more venues! 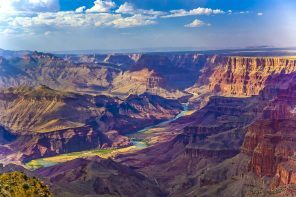 Don’t see your state? 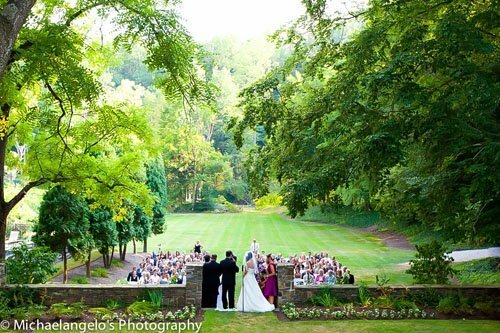 Check out our full list of the Best Wedding Venues here. 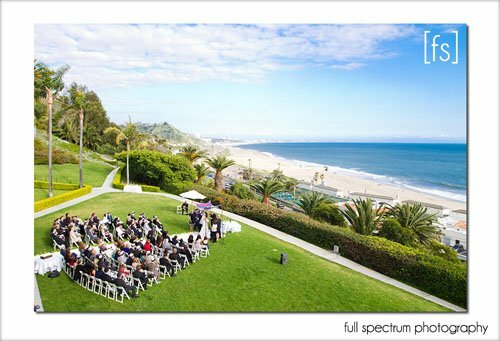 See more of the Best Southern California Wedding Venues here. 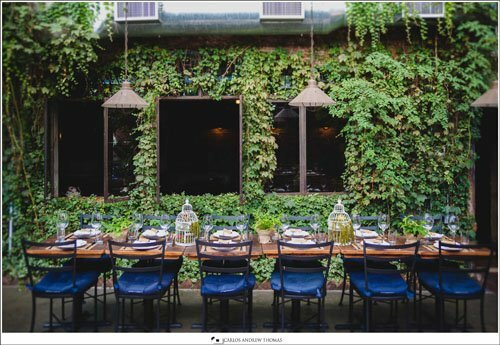 I am surprised Tribeca Rooftop is not on the list for NYC. 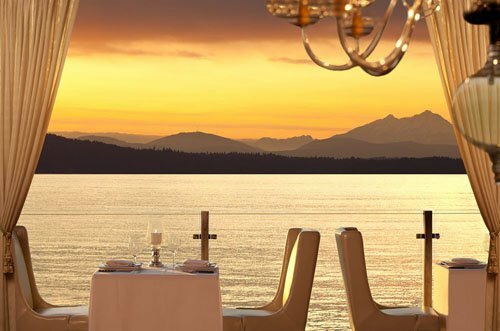 One of the best places we have shot lately.